Savannah TX Homes are located in a beautiful community that resembles a high-end resort more than a typical neighborhood. It is definitely family friendly with a waterpark, trails, and plenty of other wonderful outdoor areas to enjoy by those of all ages. A Savannah Real Estate Agent can show you all they have to offer. These Savannah Properties are part of a planned community developed in 2004 by Donald and Phillip Huffines. They have been in business for over twenty years developing communities that provide single family homes. This specific Huffiness Signature Community is located in Denton County Texas. It sits on 593 acres, giving residents plenty of space. Although it looks like an elegant resort, they have managed to maintain a small town feel. 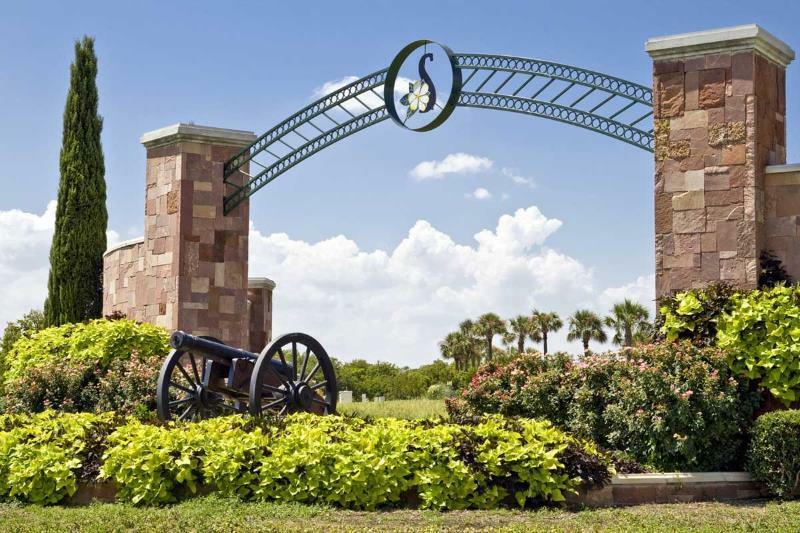 Within the community of Savannah you will find lakes, playgrounds, neighborhood trails, and parks. The Savannah Home Buyer will also find several nearby parks where they can experience even more outdoor activities. North Lakes Park is not far from Savannah TX. Located on 351 acres they offer all types of sports. This includes basketball, disk golf, football, fishing, volleyball, and tennis. Courts are lighted, and they even have a concession stand. Call 940-349-PARKS for more information. Lake Ray Roberts State Park offers those looking for Homes for sale in Savannah a great place to camp, hike, picnic, or go horseback riding. The lake gives guests an opportunity to swim, fish, or go boating. In Savannah there is a private club house that includes a weight room, hot tub, and library. The onsite waterpark has something for everyone with two huge slides, a tanning area, and both adult and kids pool. If residents are looking for something to do near home, they can go to the Campus Theater. It was once an old time movie house, but has been transformed into a 300 seat performing arts theater. There are several museums close by Savannah. The Courthouse on the Square Museum has exhibits and collections that tell the history of Denton County. They are open weekdays from 10 am to 4:30 pm, Saturdays 11 am to 3 pm, and are closed on Sundays. Call 940-349-2850 to arrange tours. Your Savannah Realtor will point out that there are many annual events residents can look forward to. There are holiday festivals like Halloween Matsuri, and music festivals such as the Arts and Jazz Festival held each April with live music and plenty of craft booths. A complete month by month calendar can be found at http://www.cityofdenton.com/about-the-city/calendar. It lists each day’s events and their times.